Did you miss our #innovateNJ Twitter chat on Wednesday? Here is a recap of the chat in about thirty tweets. 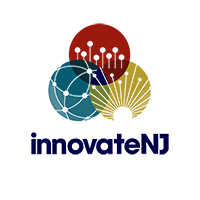 For more information about innovateNJ, here is the January newsletter. The community will be meeting at Rider University for the winter convening on January 24th. The application to join the community is open until February 18th and can be accessed here. Topic: What does an innovative leader look like?